I love sneak peeks of fashion collections, especially shoes. 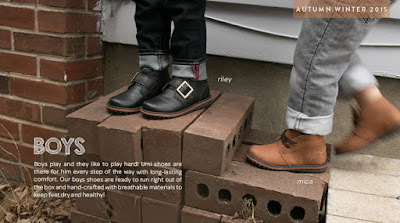 Umi Shoes is a favorite of mine for the kids and they are giving you a sneak peek of their Autumn / Winter 2015 collection as well as giving away $100 Gift Cards! 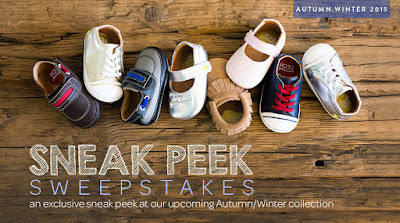 Check out the new collection and enter to win 1 of 5 $100 Umi Shoes Gift Cards! *Sweepstakes ends 6/7/15 and open to US residents. Good luck!